Our eyes are always peeled when it comes to sustainable fashion. Gone are the days of eco-conscious clothing having an outdated, fusty image. 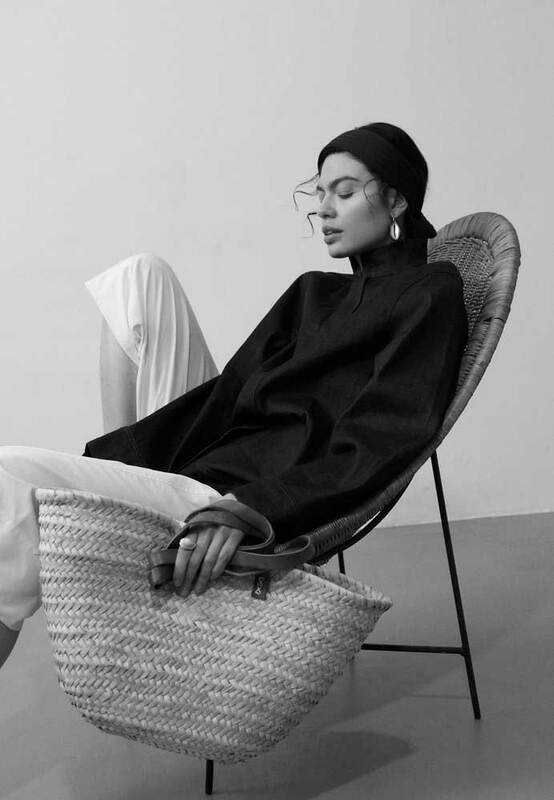 These days the market is awash with conscious brands who are creating garments with a softer environmental footprint - without compromising on style and aesthetic. Which is why our interest was piqued when BITE Studios came along. The London and Stockholm based fashion brand offers a contemporary take on sustainability (it is integral to every one of their principles - from production techniques to offering fair wages) with their beautifully designed, minimalist clothes. 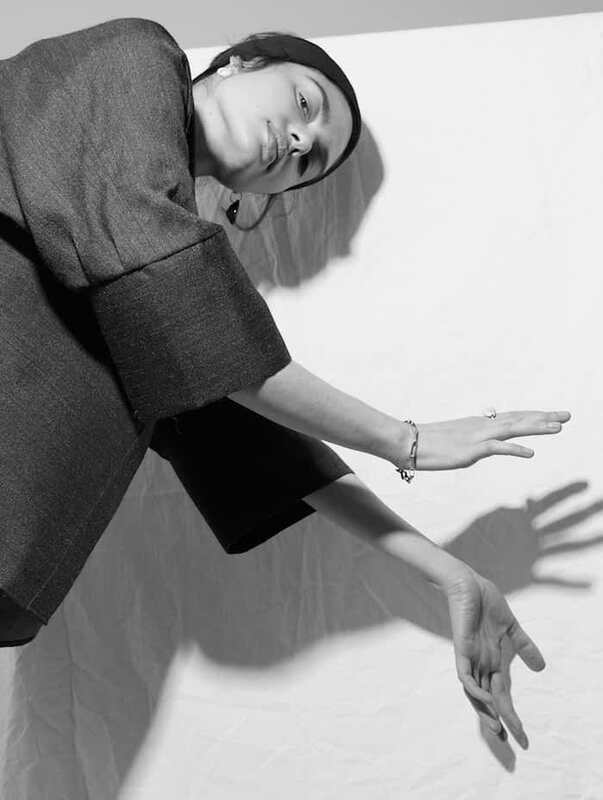 BITE was masterminded by four creatives with a shared aim to approach the fashion industry in a more ecological way. Their material sourcing avoids damaging the eco system - BITE only use natural fibres and all their materials are 100% ecologically certified with the Global Organic Textile Standard Certification. 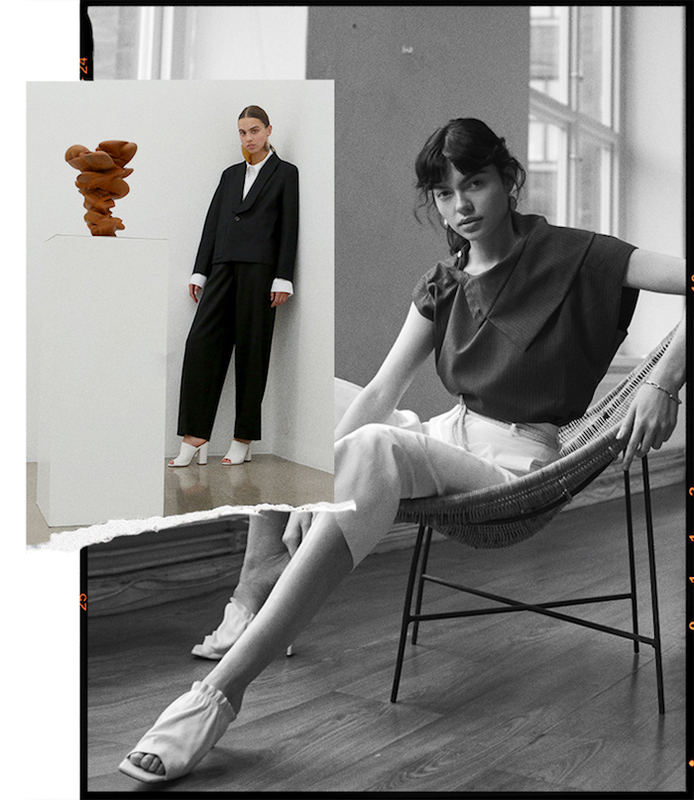 All their staff are on a living wage and the brand focus their design around timeless styles with long wardrobe-lifespans. We sat down with one of the founders, Elliot Atkinson, for a quick chat about all things BITE. Talk us through your motivation for starting a fashion label and how did the name BITE Studios spring to mind? BITE is an acronym for ‘By Independent Thinkers for Environmental Progress’. The founding partners of the company are William Lundgren, Veronika Kant, Elliot Atkinson and Suzanne Emanuelson. We came together as we shared the vision of creating a sustainable, cyclical business model based on founding principles of environmental and social responsibility with a strong, timeless aesthetic grounded in craftsmanship. We each felt that there was a gap in the market in terms of really beautiful quality clothes that happen to be made sustainably and ethically. What would you say are the necessary steps to creating an ethical and ecologically sound business? We have worked very hard in collaboration exploring how we can create a brand from scratch based upon our founding principles. In terms of our design process, I work very slowly and rigorously in the Atelier method, putting lots of care and attention into beautifully crafted pieces that last a long time and feel accessible and timeless. We source the very best quality natural fabrics available, which are usually organic and are low impact both in growing, milling and manufacture through to end of life. We pay fair wages to our artisans and feel this should be standard practice. BITE prides itself on being fully sustainable. Why was sustainability such an important factor and how important do you deem renewable fashion within the industry? We all felt that the industry really lacked beautiful, modern sustainable clothes that felt relevant to today. I think its very important now more than ever to pioneer business models based on core integrity. I think consumers grow more understanding and demanding of what they are buying into, and so it is more and more important to create answers and be fully transparent throughout the supply chain. The BITE brand seems to draw on a male influence. What would you say your design aesthetic and inspiration is when designing each collection? I really focus on our woman - who we feel is a consumer and who appreciates art and culture; a global thinker. She has high taste and demands good quality. This is integral to the design process - creating a world for that woman. I love tailoring and so creating an offering of modern, accessible clothes you can wear every day is key to BITE. As a London based brand, how do you go about sourcing organic materials and fabrics? We are rigorous and exploitative in our sourcing process, as we want only the best materials to work with. Natural and organic materials are limited and so we are always on the lookout for innovative materials, but still - there are incredible companies making beautiful quality materials today who we work with and champion. We tend to stick to European suppliers, but naturally, most raw materials come from Asia and elsewhere so the environmental impacts of shipping are always a minefield. We are very honest about the limitations, and that we aren’t solving every problem, but we have good intentions and I think our customer understands this. Why was luxury such a key element of your brand ethos? For me, I really believe in beautiful quality. This is what luxury means to me. I want to make clothes that live a long time - both practically and aesthetically. I tie this in to the design process, so we feel each piece is stand-alone. Outline your next collection for us in three words. Browse and shop BITE online here. 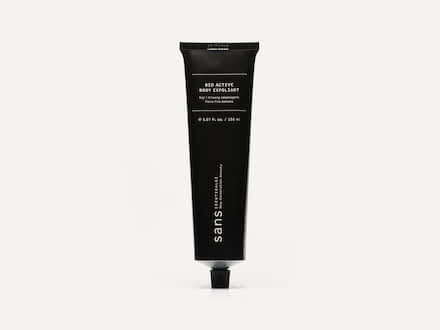 Embrace a natural exfoliant with Sans [Ceuticals] nourishing scrub made with ultra-fine bamboo granules and organic shea butter. 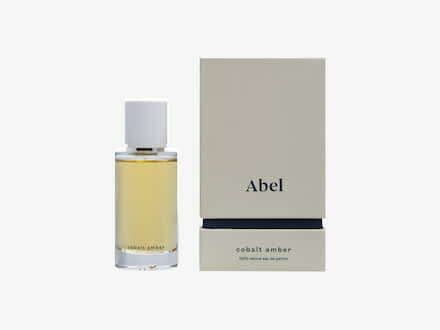 Abel’s Eau De Parfum only contains ingredients derived from natural sources - their Cobalt Amber scent is rich, mature and full of peppery and oriental notes.